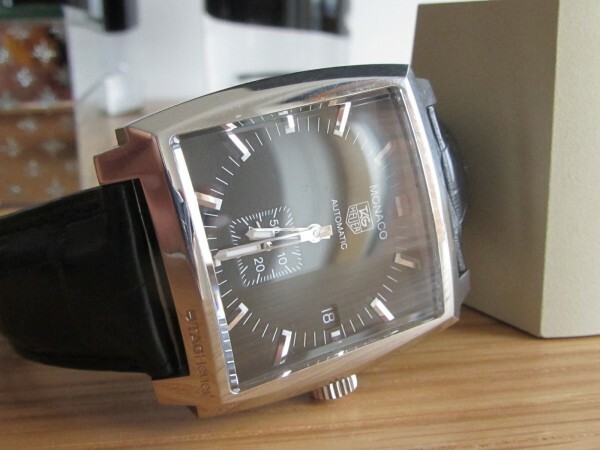 Here is another of the Tag Heuer Range (a fellow collectors piece). 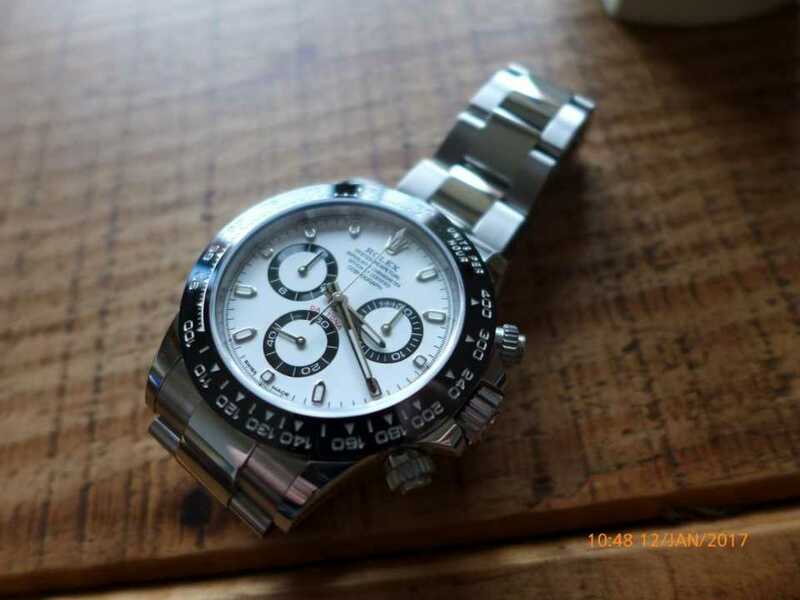 Its very similar to the chrono version that was on a previously blog. This particular Model number is WW2110-0 with caliber 6 auto movement with a stunning see through glass back, very nice looker with a 37mm square casing comes on a leather deployment strap. 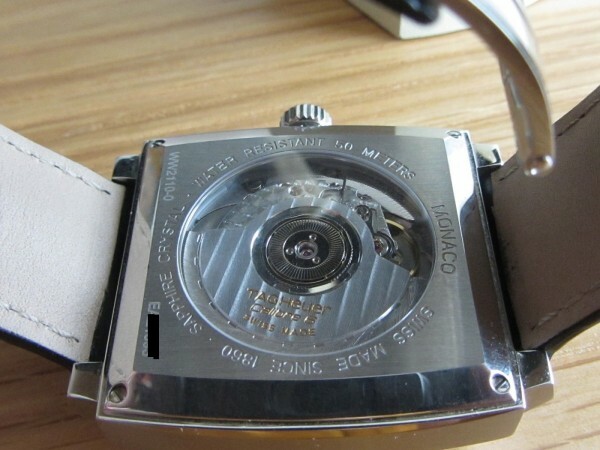 Overall great Tag for the Monaco lovers. 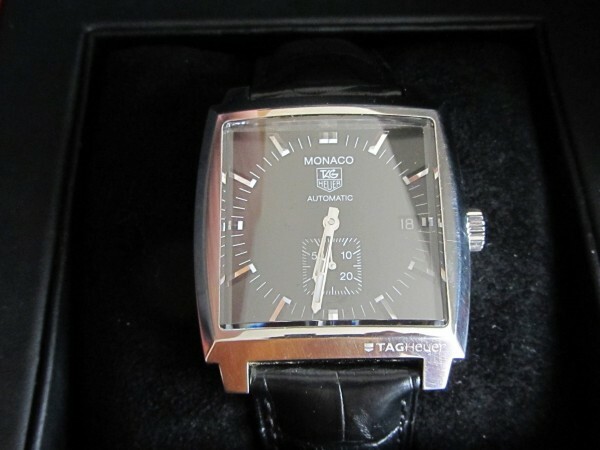 Talking watches with John Mayor Watch Collection ! !